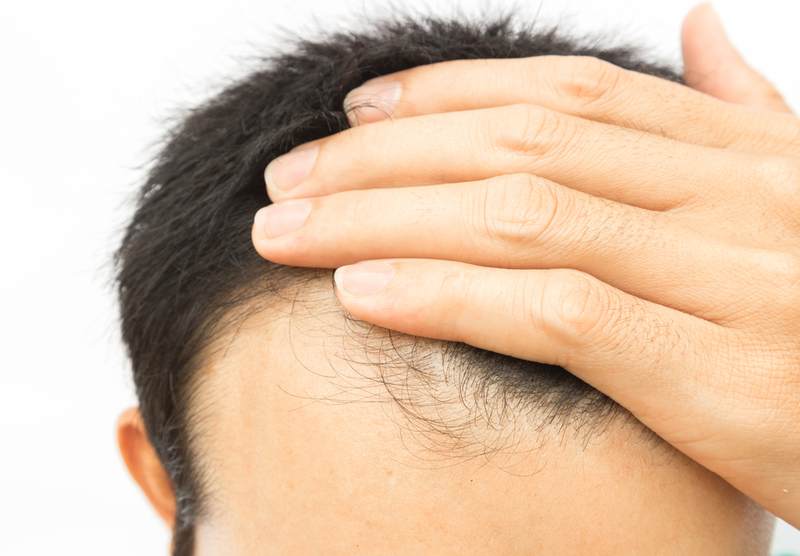 PRP stands for “platelet-rich plasma” and is an effective treatment for restoring hair loss in both men and women. The plasma in your blood contains nutrient-rich platelets that contain a variety of growth factors and proteins that are ideal for growing hair. When your platelet-rich plasma is injected into your scalp, it activates these platelets into stimulating the rejuvenation of the hair follicles. Sounds really scientific, right? That’s because it is! But PRP injections work. If you’re experiencing hair loss or thinning hair, then it’s time for you to look into a revolutionary treatment that uses your own blood to regenerate hair. Doctors take a sample of your blood and then separate out blood cells, plasma, and platelet-rich plasma from it. A concentrated amount of PRP is then put into a syringe and injected into the area where you want the hair to start growing. This could be a thinning patch in the back of the head, the hair line, your part, and even your eyebrows. These platelets then get to work, prompting the hair follicles to “turn on” and start growing once more. Keep in mind that these injections don’t work on a completely bald patch. 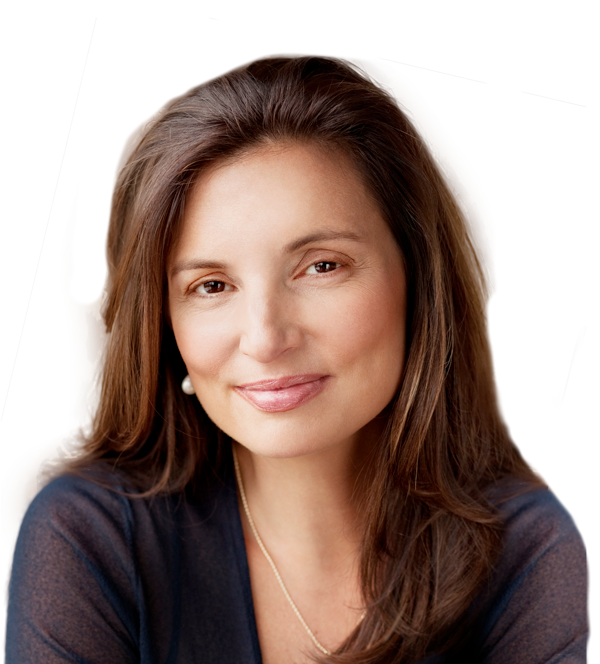 The ideal candidate is someone who is starting to notice significant hair loss or thinning areas. Simply put, platelet-rich plasma is both safe to use and powerful enough to get thinning hair to return to a fuller state. 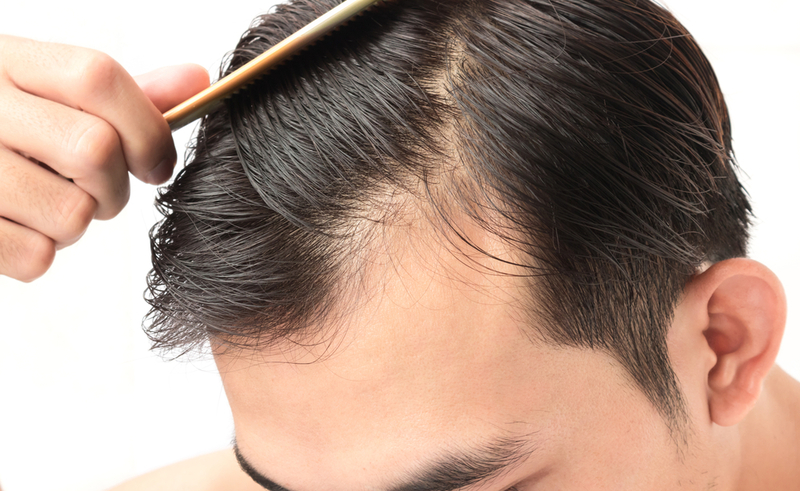 Using resources already naturally available in your own blood, PRP is a safe, effective solution for thinning hair. Yes. But local anesthesia is available to numb the pain. How often do I have to get PRP injections? 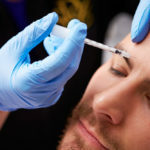 You can’t just have one injection if you want to see long-lasting results. 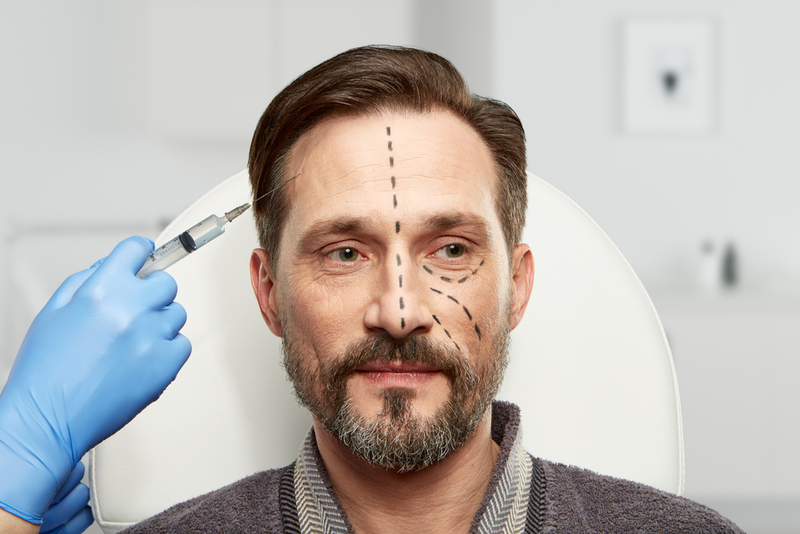 Rather, PRP injections require ongoing maintenance and see the best long-term results with a combination treatment like ACell. Generally, though, you will first have to come in at least six times throughout the year. Once you start to see the results you want, the regime can be fine-tuned so that you only have to come in a few times a year. Results will vary depending on the person. How can I tell if the injections are working? You’ll first start to notice—right away, in fact—that you will shed less the next time you wash your hair. And while it does vary by person, you’ll start to see little baby hairs sprouting up in the thinning spot in about a month. Is PRP right for you? You won’t truly know until you receive a consultation with a doctor. 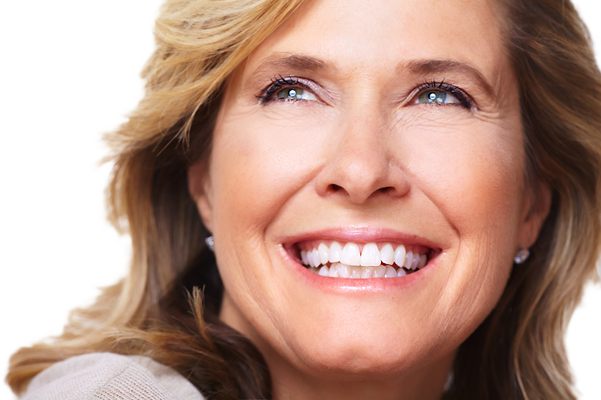 Your doctor will be able to tell you if you are an ideal PRP candidate. 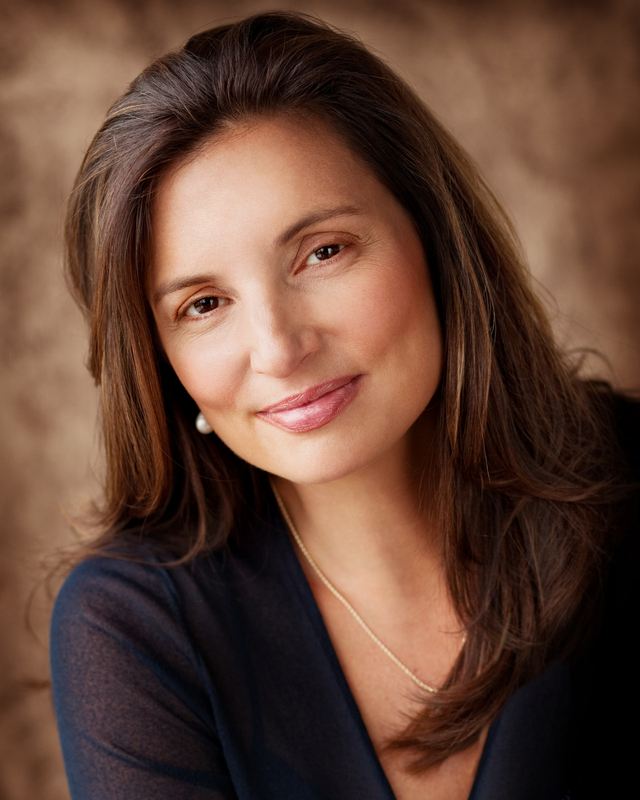 Schedule your consultation with Dr. Vargas today! 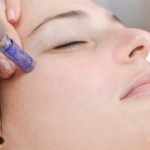 Platelet-rich plasma (PRP) is a common cosmetic procedure that is used to treat fine lines, wrinkles, under-eye circles, acne scars, hair loss, and a wide array of other medical procedures. I like this post. Thanks for sharing helpful information. PRP injection therapy is the best way to get back the lost hair and desired look. Very nice blog. You writing skills are wonderful. PRP hair gain therapy is best to get desired results without any pain or scar. Consult with a well-experienced doctor for best results. Thanks for posting that content.